Cycle Turkey- a country with a history that goes back thousands of years. 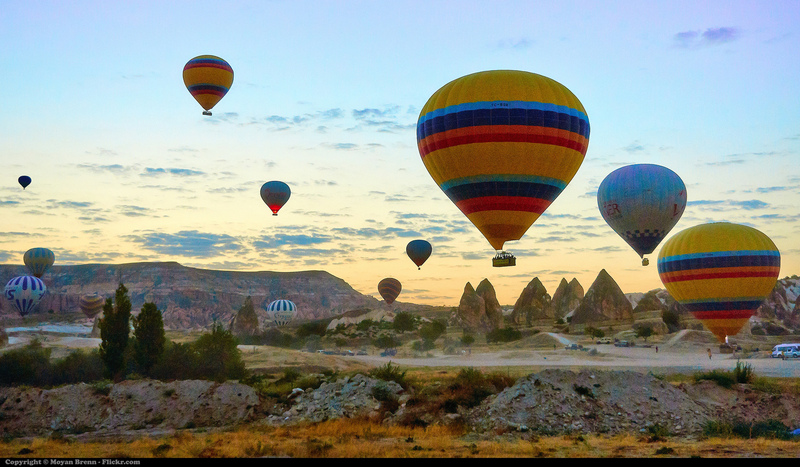 It is often called the ‘cradle of civilization’ and these Turkey cycling tours will explain why. Hittites, Lycian, Ioniërs, Persian, Macedonians, Romans, Byzantines, Seljuk and Osman all left their mark in the history of this country. You will be amazed by the number of ancient sites and ruins! 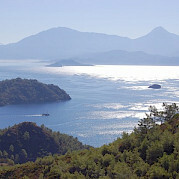 All of our Turkey bike tours take advantage of its incredible coast on the Mediterranean and their many islands. Enjoy the scenery and the local prices as you discover this historic country! If you’re looking for a different flavor, check out our full list of bike tours in Europe or view all our featured bicycle tours, specials, and news.